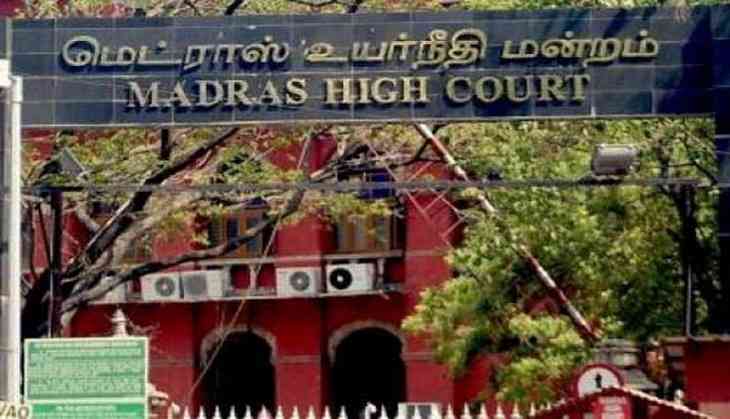 The Madras High Court on Monday began a suo motu contempt proceedings against Bharatiya Janata Party (BJP) national secretary H Raja. Taking serious cognizance of the 'derogatory' statements made by him against judiciary and police, the court registered a case against Raja. The court has asked the BJP national secretary to appear before the court in person in four weeks time. On September 14, Raja had argued with Police personnel over Ganesh Chaturthi procession route in Pudukottai district. He had used abusive language against Madras High Court and Police during the scuffle.